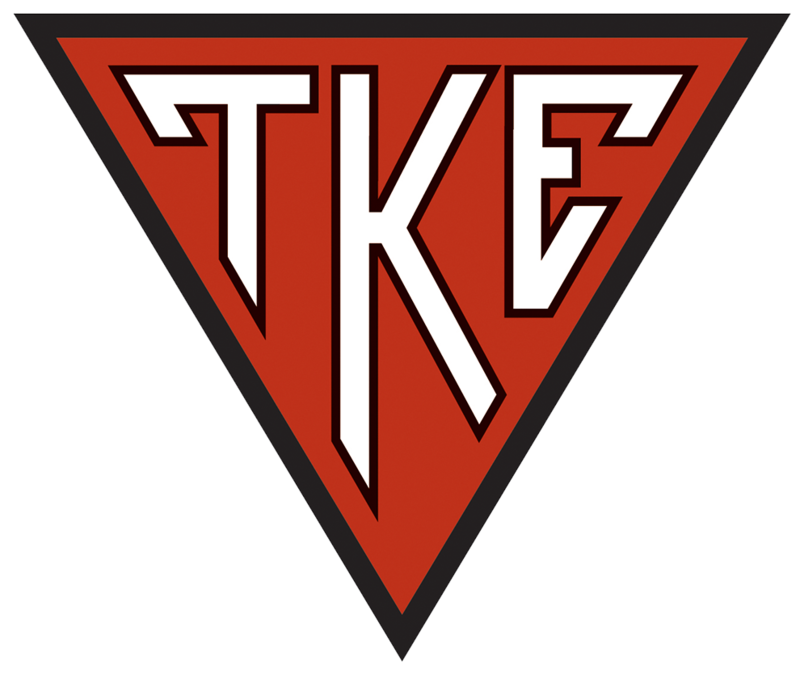 Tau Kappa Epsilon is a men’s social fraternity with hundreds of prominent alumni and was established January 10, 1899, at Illinois Wesleyan University. But what does that really mean? Let us explain. With more than 250 active chapters and colonies in the United States and Canada, Tau Kappa Epsilon’s membership is as diverse and unique as the collegiate and universities in which we reside. 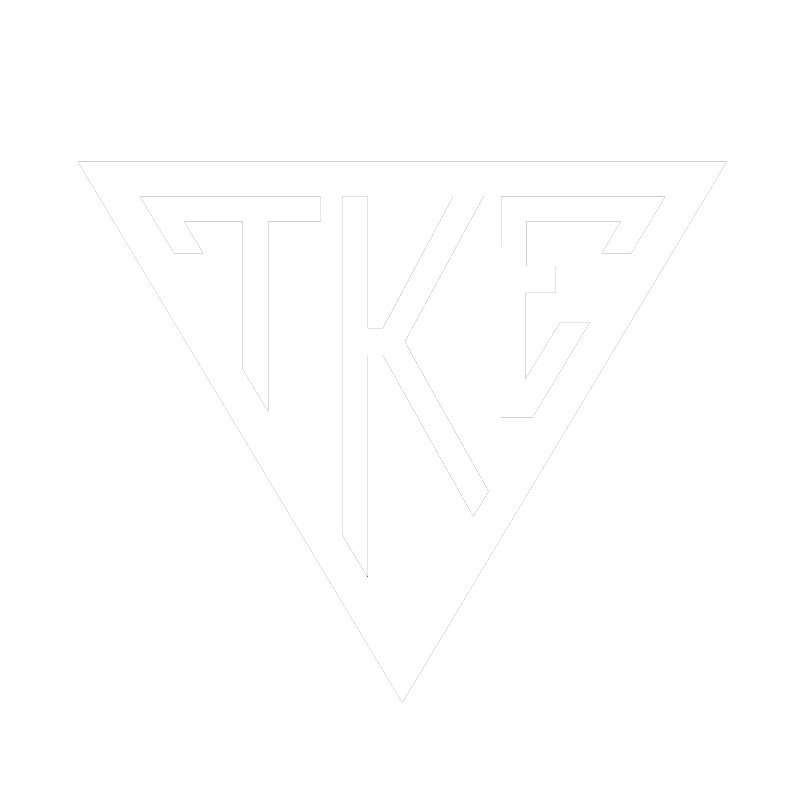 There isn’t a proper blanket statement that is able to capture the essence of what a member of Tau Kappa Epsilon, or rather a “Teke” is—that’s up to you to decide. Since its founding on January 10, 1899, Tau Kappa Epsilon has been a driving force in the fraternal world. And as we look back on our history, we are reminded of the path that was forged by great ideals held by revolutionary men. More than 275,000 men of sterling character and staunch uprightness have joined a brotherhood that believes in the honest convictions of Love, Charity and Esteem. Men like Ronald Reagan, Steve Forbes, Danny Thomas, Conrad Hilton and Charles R. Walgreen actively sought to better themselves, and in return, better the Fraternity. An American football quarterback, signed by the Green Bay Packers in May 2005. Super Bowl Champion and MVP 2010. Back up quarterback for Brett Favre for his first three years with the Green Bay Packers, Aaron became the starting quarterback in 2008 and still fills this position going into the 2018-2019 season, having just signed a 5 year contract extension. Nightclub comedian, singer, actor and producer whose career spanned 50 years. He is most notedly remembered for being the driving force in the creation of St Jude Children's Research Hospital - where no family will ever receive a bill. Since St Jude opened its' doors in 1962 the survival rate of childhood cancer has risen from 20% to 80% today. Veteran college basketball coach who, during his 20 seasons leading the Notre Dame Fighting Irish, tied the NCAA record for most upsets over a #1 team at 7. Spent the following 20 years as a Sports Analyst for ESPN. When Frater Danny Thomas (Gamma-Nu, Toledo), founder of St. Jude Children’s Research Hospital, spoke in the fall 1978 issue of THE TEKE magazine, he was speaking of the positive actions of Tekes across the nation in support of St. Jude. “Fortunately, with people like my Fraters in TKE, we have been able to accomplish what we initially thought was a hopeless task.” As St. Jude Children’s Research Hospital continues to pave the way in groundbreaking medical advancements in the name of pediatric care, Tau Kappa Epsilon has been present for every milestone. We are excited to continue on the journey for years to come. TKE has been a positive influence on more than 275,000 men, complimenting their academic endeavors with leadership and personal development. Tau Kappa Epsilon offers men a learning experience unavailable in the classroom alone. The Iota-Pi Chapter of Tau Kappa Epsilon at Kent State University was installed as a chapter on May 25, 1963.